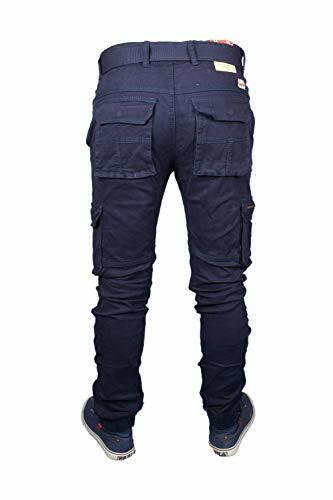 Stretchable Men’s Dark Blue Cotton Cargo Pants New, Stylist Cotton Solid Relaxed Fit Zipper Cargo Jogger Pants for Men, Comfortable 8 Pockets Zipper Cargo Pants. 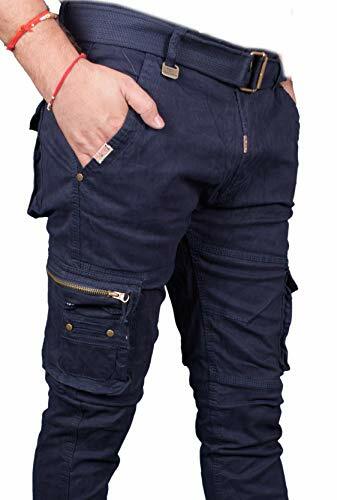 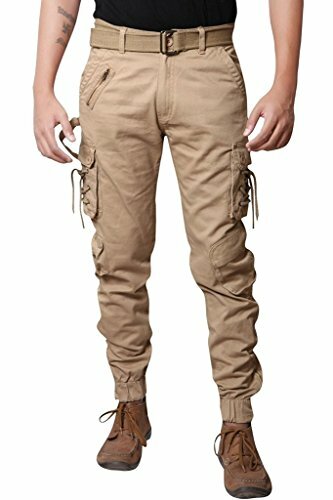 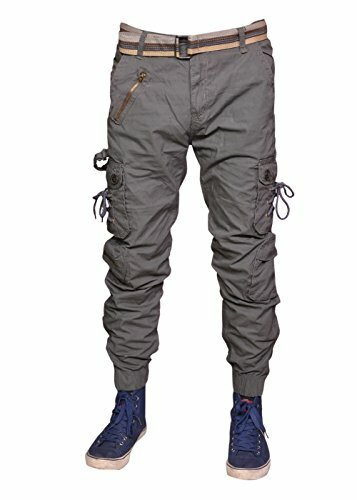 Stylist Cotton Solid Relaxed Fit Zipper Cargo Jogger Pants for Men available with multiple size & color. 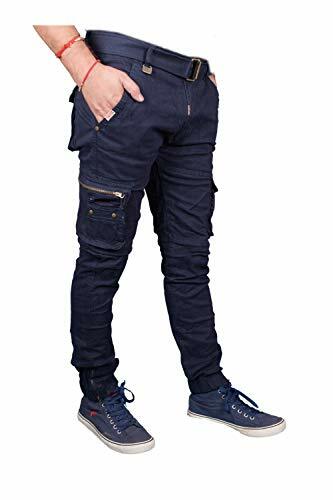 स्टाइलिश कार्गो जॉगर पैंट, आकर्षक फिटिंग, 100% शुद्ध कॉटन, आरामदेह कार्गो जॉगर पैंट 100% शुद्ध. 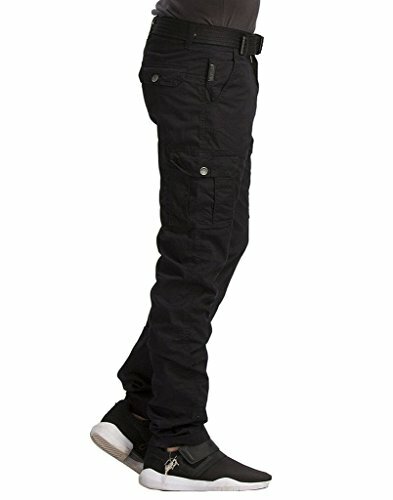 Stylish Cargo Jogger Pants with 8 Pockets (2 Back Pockets+2 Side Pocket+4 (2 big and 2 mini) Knee pockets. 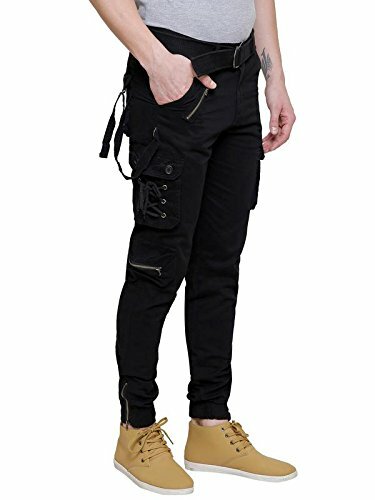 Attractive Fitting, Eye Catching Look with Belt and ankle zipper with knee pockets cargo pants.